Your online reputation is important. One negative customer review can wreak havoc on how Internet users see your business and whether they become customers or not. It can also affect where your website appears in search engines like Google. 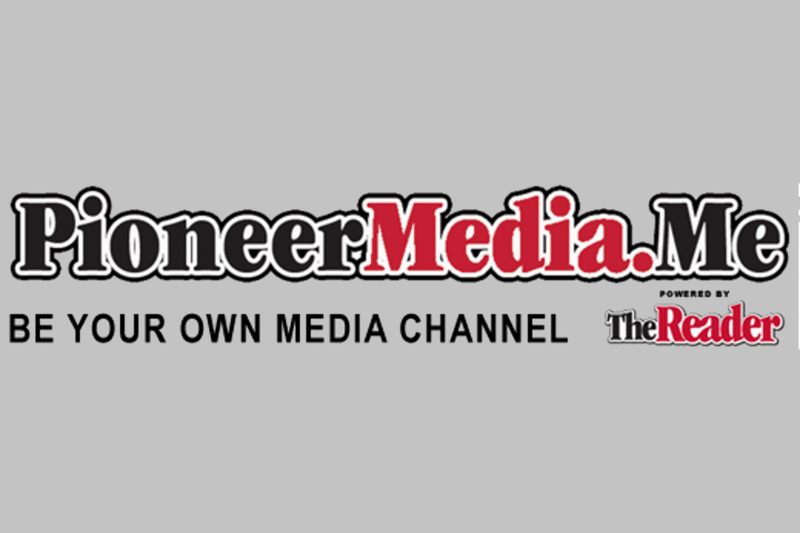 Pioneer Media helps businesses of all sizes to build a solid online reputation, increase their reach and obtain a wider customer base. Create or refresh your website to make it optimized and more appealing. Secure higher placement for your website in search results. Engage customers with frequent, relevant social media posts. Pioneer Media will ensure your online presence appeals to potential customers and tells the true, positive story of your business. Whether day or night or on holiday, your online presence continues to tell the story of your business. Make sure it attracts, welcomes and compels. We can help.